Worcester Computers : Computer Repairs, Mac Repairs, Computer Support and Sales in Worcester, Worcestershire. Local, friendly, reliable service, at home or in office. We come to you! Solutions from just £25. Call us on 01905 759111 NOW. We are convinced that you'll be delighted about the quality of our work. 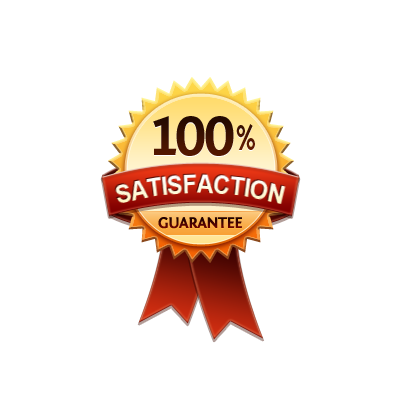 So much so that we offer you a 100% satisfaction guarantee. Yes, we support Apple Mac too! We love the Mac. 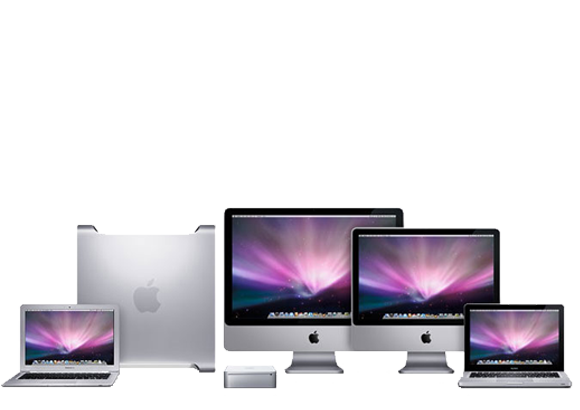 And as such, we offer a full range of Apple support and repair services. We only use genuine Apple parts. Laptop, Computer and Apple Mac Repair, Sales, Service and Support. 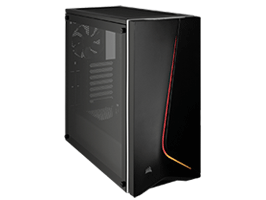 Worcester Computers is a local, family run business, providing quality sales, service and support for all of your technology needs. Call us today on 01905 759111 to book an appointment, or visit us in our showroom at 140 Ombersley Road. We come to you at home, to fix whatever computer problems you may have! Whether you are a total novice or an experienced user we have a range of home support and repair services to suit your needs... You can also visit us in store. Help on hand, when you need it most.... We know that times costs money. 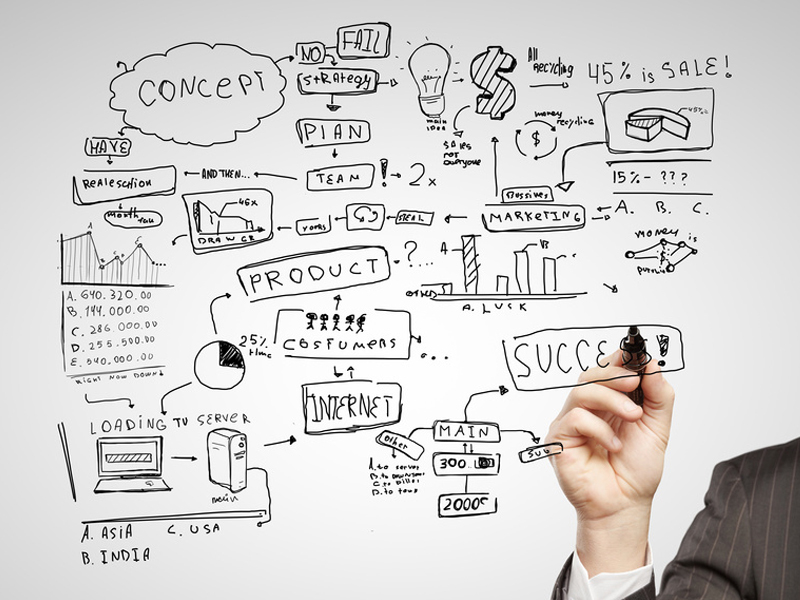 That's why we have a range of business services tailored for your small or home office needs. No contract required! We undertake all manner of Apple support and repairs, from iPhone to iMac, our Apple trained techs will provide the Apple Care you need, when you need it most. But only if it benefits you, the customer. We work with Dell to bring you unparalleled build quality and service, meaning that you get the computers you need, and the service assurance to back it up. We take your PC and mobile security seriously. These days however, you are less likely to get a virus, than you are Malware. Year after year award winning Malwarebytes has been top of its class for its robust and intelligent Anti-malware engine. As official agents, this means we can deliver the complete package, tailored to your machine build. Because we are a sum of our parts. As a family run IT business, we are always on the look out as to how we can add value to our services, to better serve you, the Customer. As such we have partnered up with two established global names, Dell, and Malwarebytes. Continually looking to innovate and transform our business portfolio so we can deliver the best service possible, our focus is on what benefits each will bring to the Customer. If you feel that your company or product could fit into this evolving service portfolio, do not hesitate to contact us.